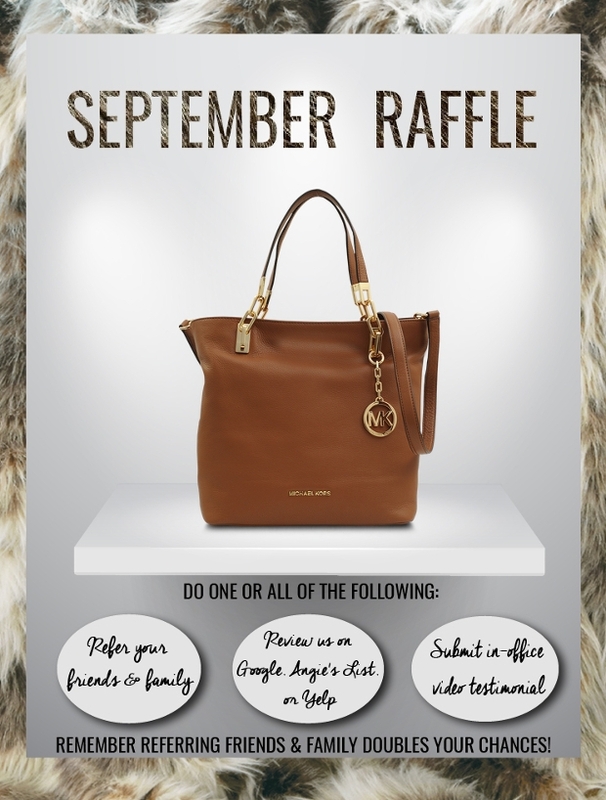 The raffle flyer is an ideal publicity tool to advertise social events or fundraisers. 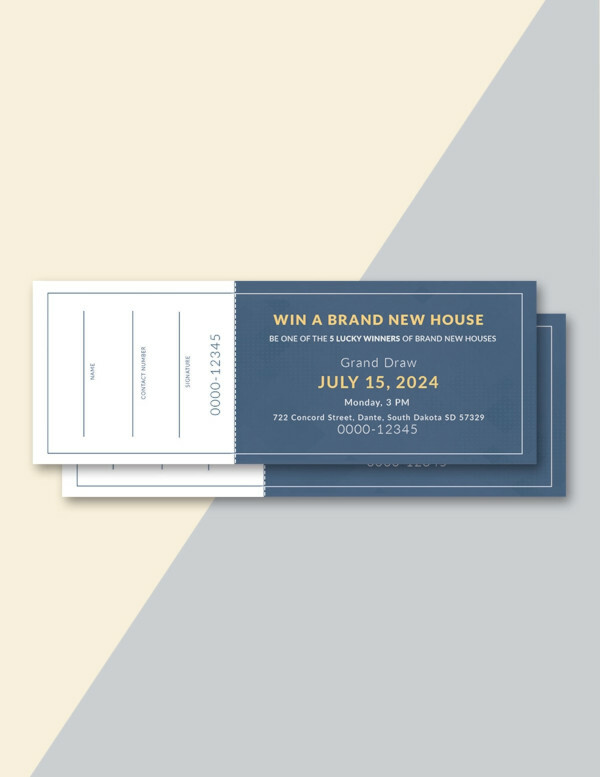 Be it a barbecue, a baby shower, a college reunion or even a party, these flyers are the cheapest and most effective way to get your message across. 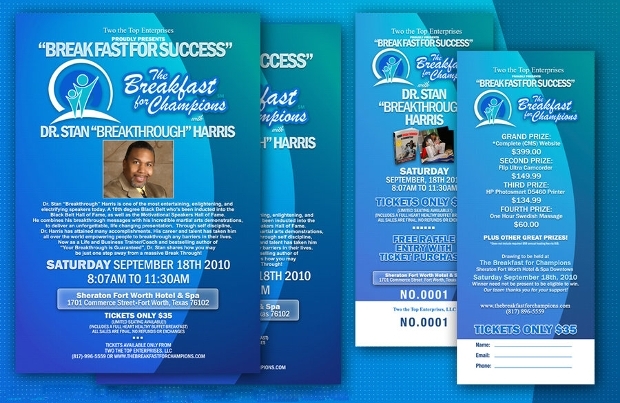 And they happen to be more convenient for large scale production when you use editable and customizable, ready-made flyer templates. 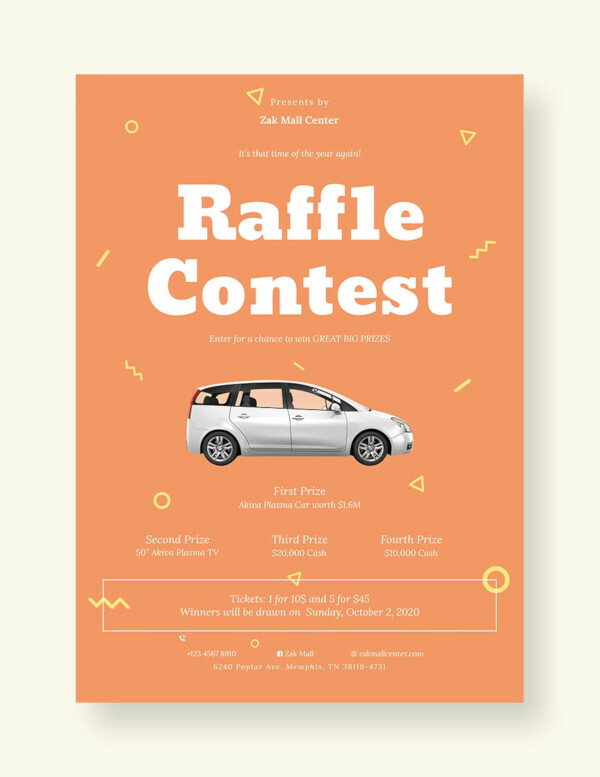 This raffle flyer template has a western retro design, adaptable to almost any fun occasion. Comes with a one-click, 4 color options, layered files which are easily editable, one Photoshop file and all file layers are color coded, arranged and very simple to customize and edit. The size is 2.75” × 8” and fonts used are Los Banditos and Arvo. 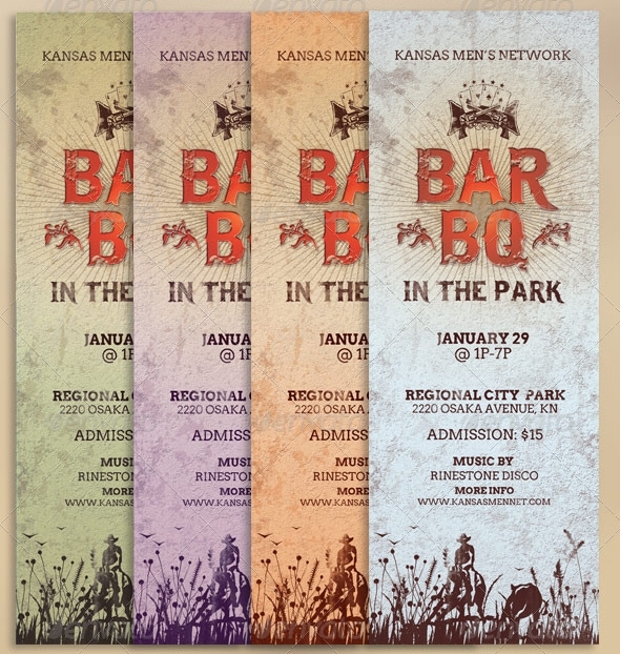 Yet another convenient, custom designed template for event publicity. Files available are PDF or JPEG that makes both commercial and digital production easy. 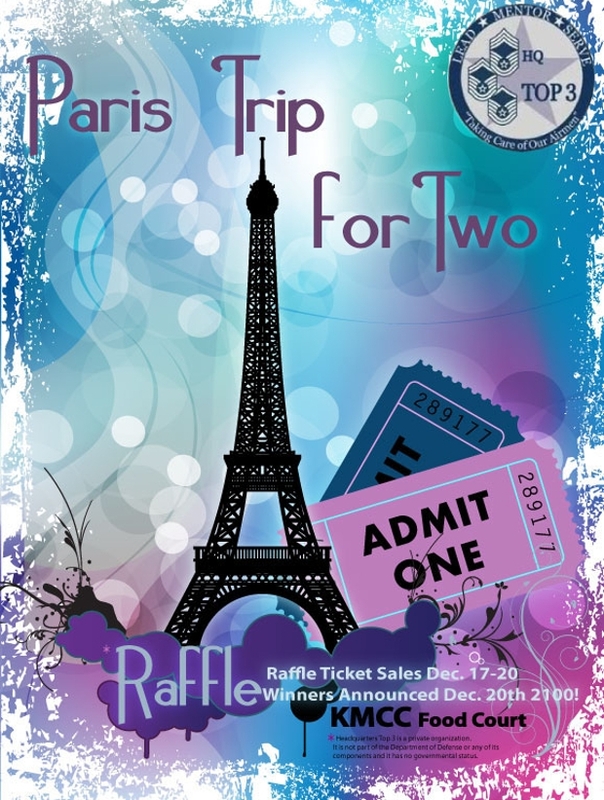 Print your flyers for raffles, company auctions, bake & yard sales, charity, holiday and business promotion events. Inclusive of single design edit. You can even change colors and text as you wish. 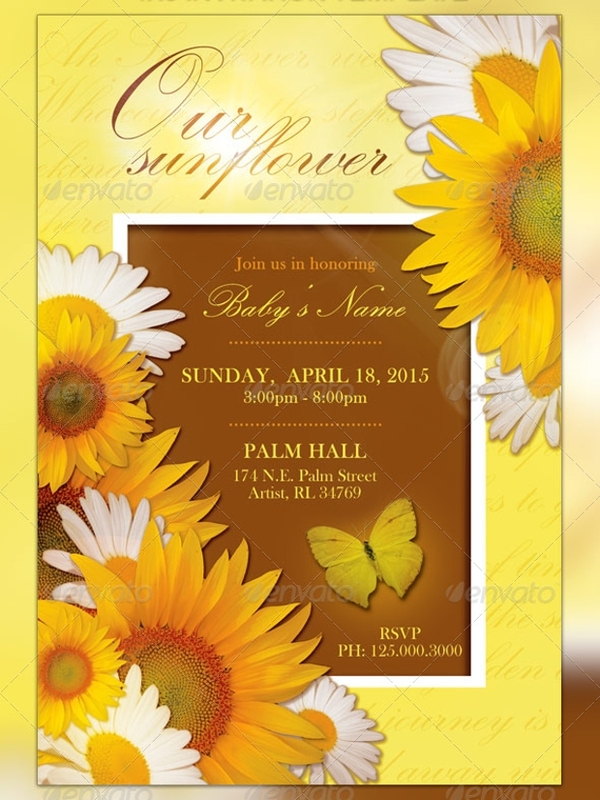 Used to print invitations, flyers, postcards, promotional pieces, and advertisements. Files are easily customizable and print ready with all file layers color coded and arranged. Four-color option available. 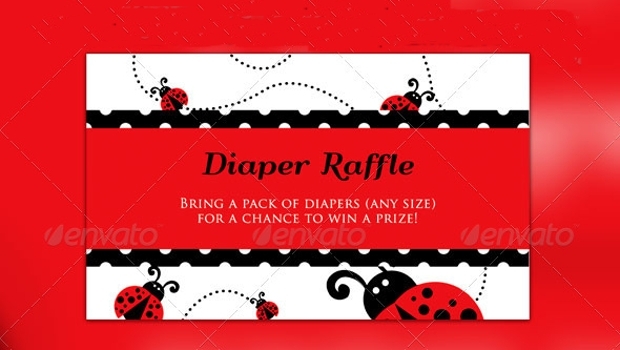 Fonts used are Kunstler Script and Baskerville Old Face. 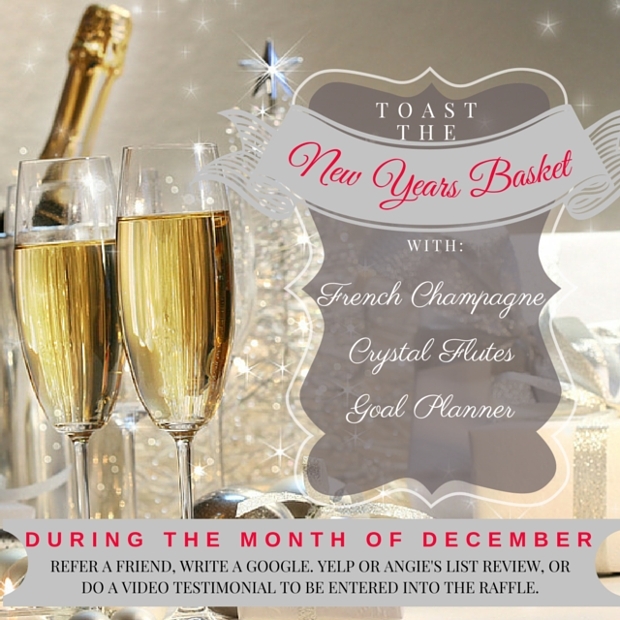 The template size is 4” X 2” and it’s ideal for promoting New Years events. 300 DPI CMYK color with bleed area available. 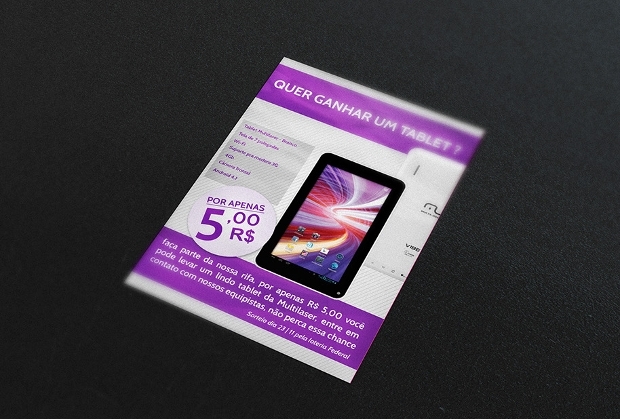 Can be printed both digitally and commercially; designed in Photoshop CS4. All files are layered and color coded. 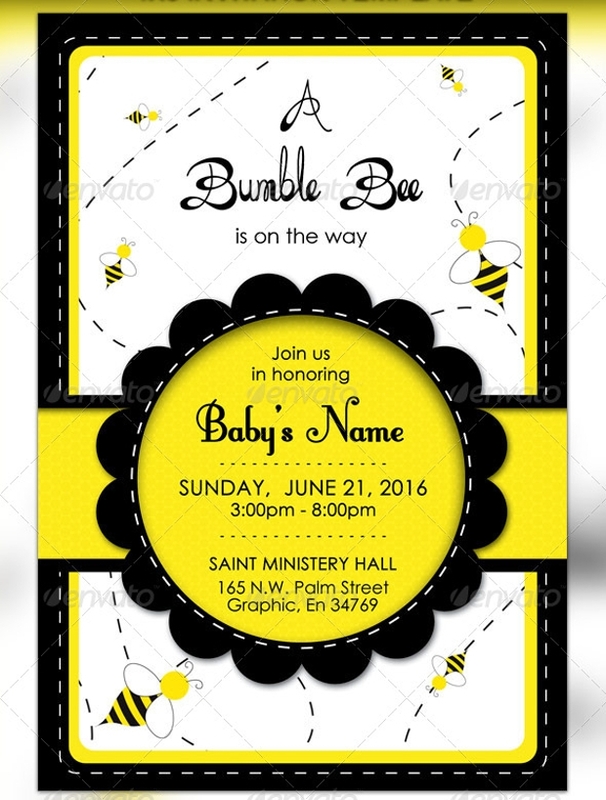 This customizable and ready to print template may be used as a flyer, invitation, postcard, advertisement and event promotional piece. All file layers are color coded and arranged. Two files are present: one for the raffle ticket and the other for the invitation. Fonts used are Daily Bread, Fontleroy Brown, and Century Gothic. 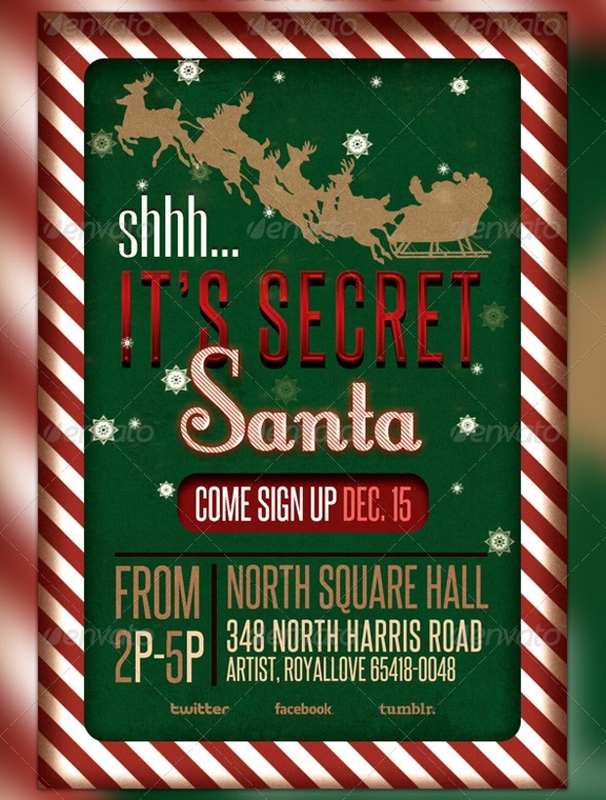 This 4” X 6” size flyer can be used ideally to promote any holiday or winter event, as publicity material and advertising. The file is customizable and ready to print with all file layers being arranged and color coded. 4 one-click color options available. 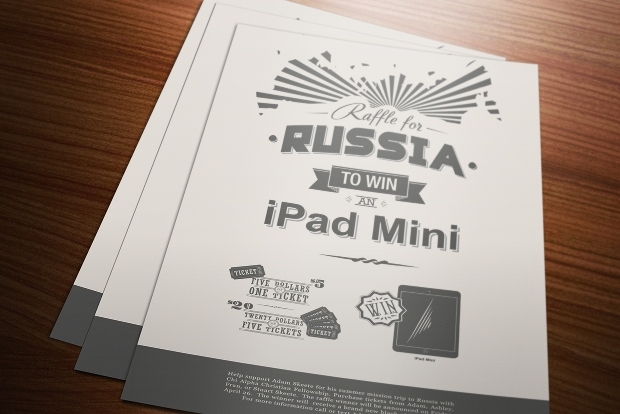 The template contains three Photoshop files, one each for the flyer, raffle tickets (front) and raffle tickets (back). 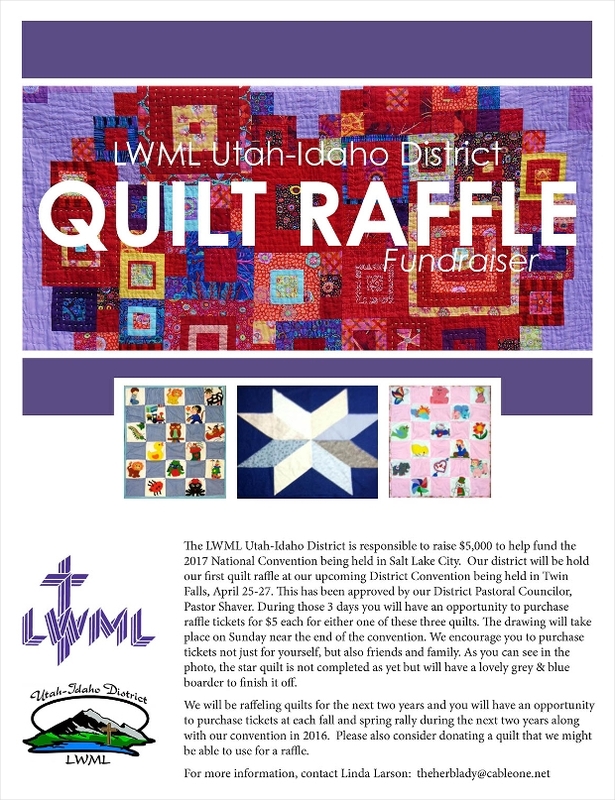 This template measures 4” X 6” and comes with a two-sided flyer and raffle tickets to match. Image size — 837 KB; resolution — 1000px X 650px. Text and colors can be edited and/or replaced. 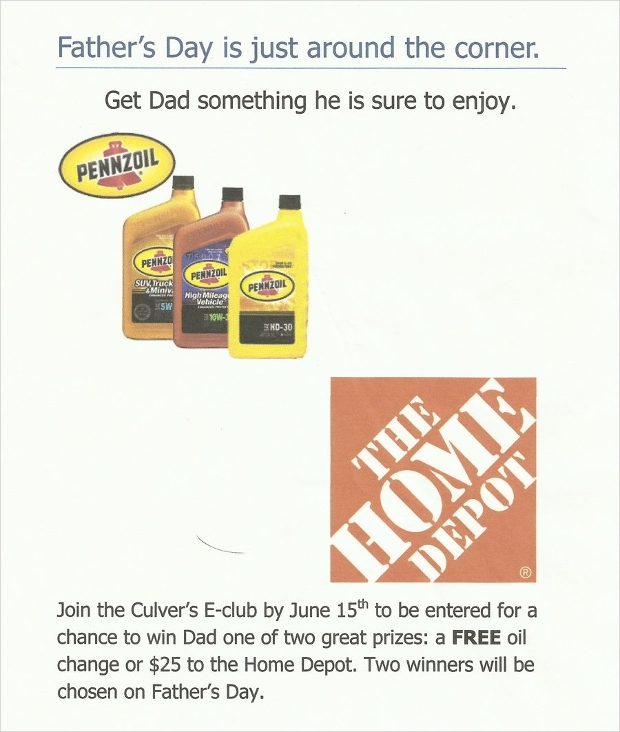 Printable both commercially and digitally. 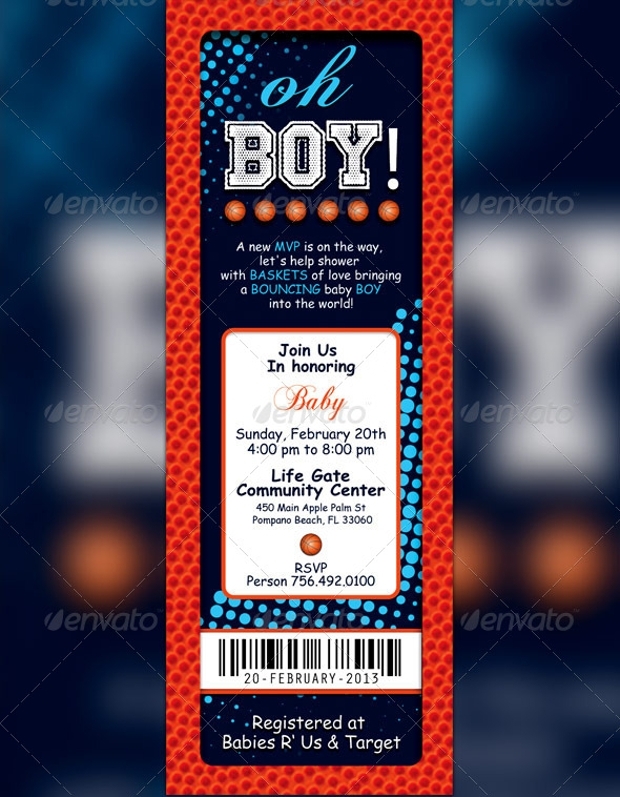 Use this 2’ X 6” sized template to design invitations for a boy baby shower. 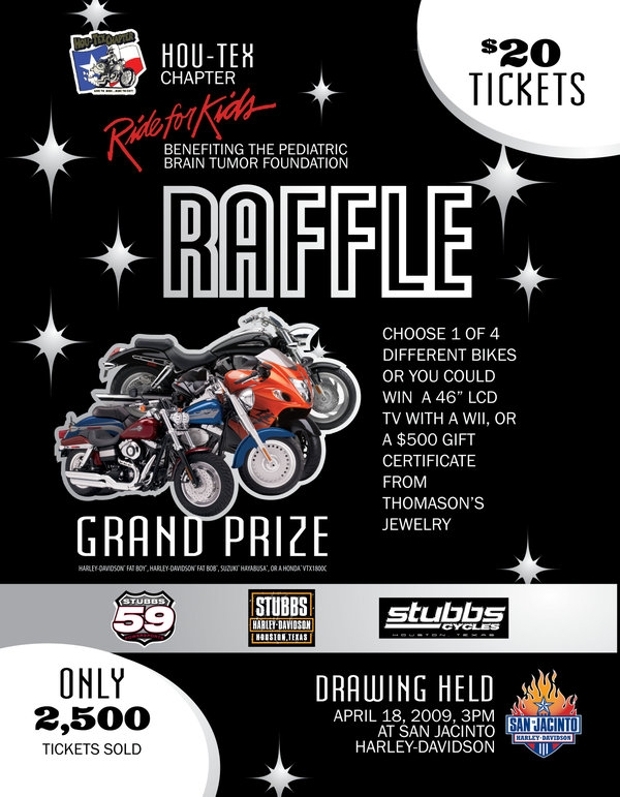 The Custom Raffle Ticket Flyer is ideal for invitations, flyers, postcards, advertisements and promotional material. All files are easily customizable and print-ready. All file layers are arranged and color coded. 4 One -Click color option is also available and there are two Photoshop files — one for the raffle ticket and one for the invitation. CMYK 300 DPI with bleed also available. 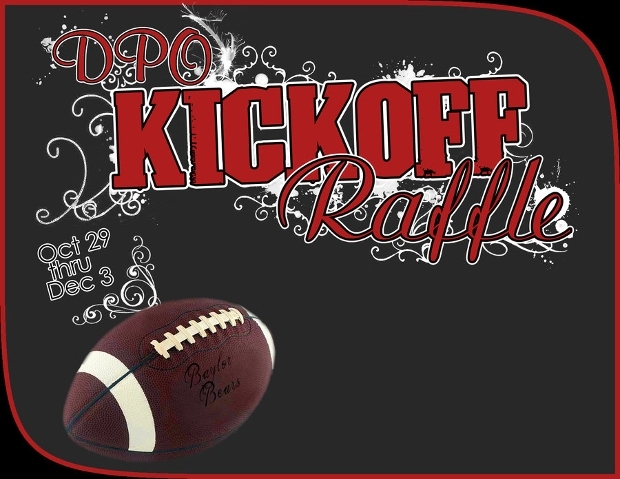 Fonts used are Friday Night Lights, Chopin Script and Comic Sans MS. 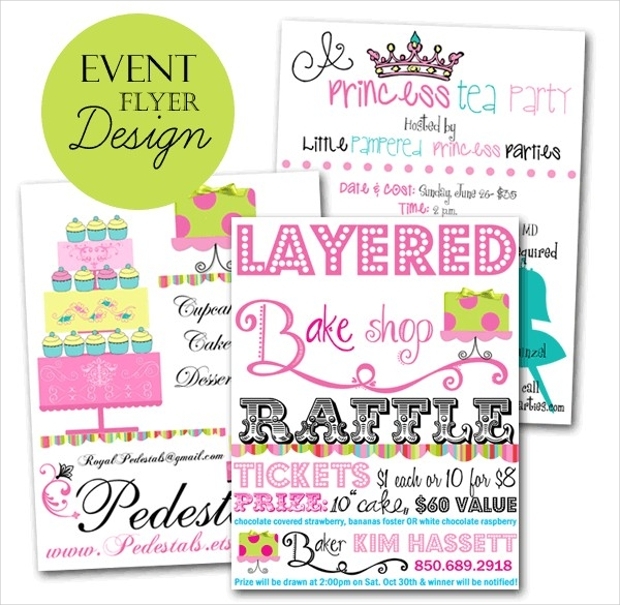 This easily editable and customizable template measure 6” X 4” and comes with color-coded and layered files. Designed on Photoshop, these designs can be changed according to personal preference. The template is printable both digitally and commercially. 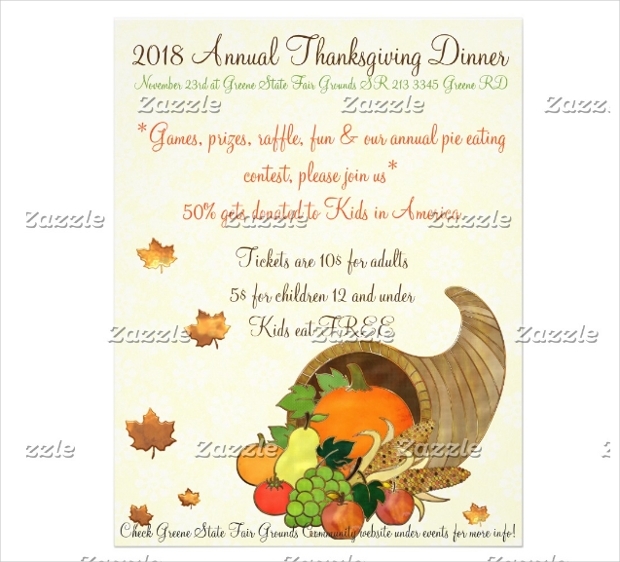 It goes without saying that the abundance of raffle flyer template designs on the internet nowadays makes it so much easier to print your invitations, flyers, and raffle tickets not only in a jiffy but at the lowest possible cost.